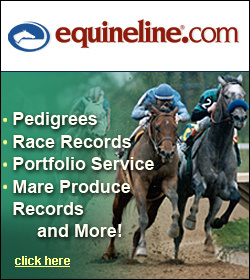 After an eventful career built on winning race after race at nearly 40 miles per hour, and coming around the final turn at Churchill Downs on Derby day, Rosemary Homeister has found peace in New Kent. 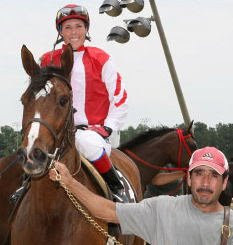 Homeister is the third-winningest female jockey of all time, and she’ll likely move into second before she leaves Colonial Downs this summer. She also could be the top jockey of this year’s meet – she was one win behind Sheldon Russell entering last night’s races.